Cleaning out my office last week I noticed a big blue book, "Remembering Revell Model Kits," a souvenir from my visit to the company. We'll be keeping THAT. It was on my desk at home, awaiting assignment to a bookshelf when a reader, responding to my mention of Tonka on Friday, dropped the name of Revell-Monogram. That extra nudge sent me back a decade, then a decade and a half, to this pair of columns. A chilly, wet mid-November Sunday would be perfect for building a model. If kids, you know, did that kind of thing anymore. For a dinky suburb, Northbrook is home to a number of big companies—Allstate, Kraft (really Northfield, but close), Crate & Barrel, Underwriters Laboratories. 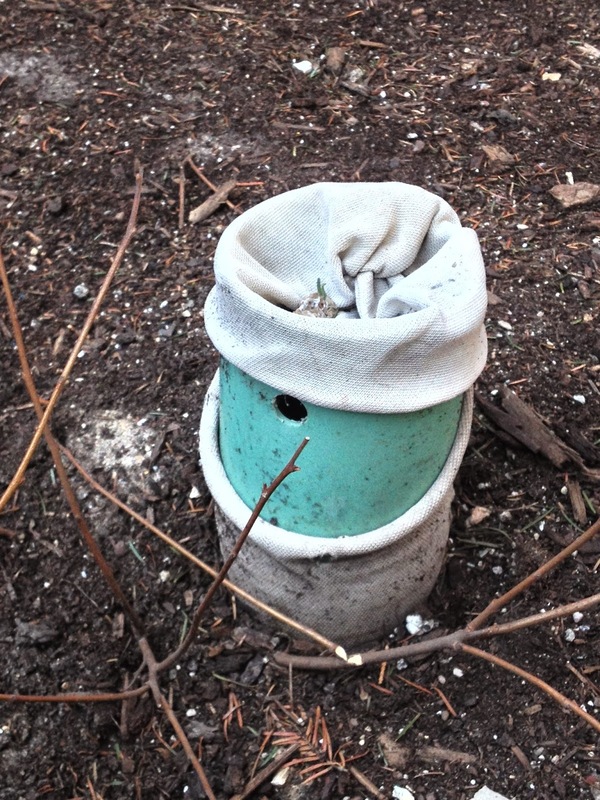 I thought, after six years of rattling around the leafy suburban paradise, I knew them all. So it was a shock to turn a corner and come face-to-face with the world headquarters of Revell-Monogram. Revell-Monogram is one of the largest manufacturers of plastic model kits in the world, and boys of my generation grew up carefully—or not so carefully—gluing together their battleships, fighter planes and race cars. That's how we passed the time in the days before computers. I would be betraying the boy I once was if I didn't arrange to spend a morning there, shown around by a pair of vice presidents, Michael Brezette (marketing) and Ed Sexton (business development). "This is the submarine that won the war against Japan," said Sexton, showing me into a room whose central element was a table displaying a huge plastic submarine, pennants flying. It was big; more than 4 feet long. "Fifty-three inches," said Brezette. "The biggest model in Revell history." As so often happens with military buildup, the introduction of this jumbo sub was largely due to international competition and national pride. Revell's bustling German division introduced a wildly popular U-boat there. American hobbyists howled that they needed a comparable U.S. ship for themselves. Since U-boats were much smaller than American subs, producing a model on the same scale as the U-boat produced the leviathan I saw. I wish I had space to relay all the fascinating stuff I learned at Revell. The company once made realistic-looking model guns. A previous sub, the USS George Washington, a Polaris guided missile submarine, got Revell into hot water in 1961 when Adm. Hyman Rickover accused the company of leaking top-secret designs to the Soviets. They could use that kind of publicity today—it grows harder and harder to get kids to build models, with childhood shrinking and computers filling up the hours that remain. Most of their models are sold to adults. "Our best customers today are adults who did it as kids," said Brezette. Then there's the issue of royalties. For years, automakers and aircraft companies were flattered to see their products built by the children of America. Now, with business squeezing every penny it can out of intellectual property rights, model-makers have to pony up. Royalties add about 10 percent to the price of models,making a tough market even tougher, and while Revell has given up with the car companies, it has struck on a compelling argument when it comes to military aircraft. "We feel this is an American issue," said Sexton. "The taxpayer has already paid for the design and development of these military aircraft—it isn't fair to ask their children to pay for them again when they make a model of these planes." Boeing argues—basically—that they need the fees to pay for the effort it takes to collect the fees. But with the entire U.S. modeling industry a rounding error compared with the aircraft industry, you'd think something could be worked out. A bill to ban such fees failed in Congress, previously, but has now made it out of the House and is rattling around the Senate. "We could really use the help of our Illinois senators," said Brezette, citing not only the 60 jobs at Revell-Monogram, but the hobby stores and toy departments they serve. "This is a David and Goliath issue." 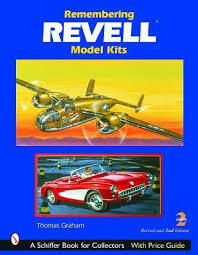 I hope something can be done for Revell-Monogram. It's one of those places we won't miss until it's gone. Update: In 2007 Revell-Monogram was purchased by Champaign-based Hobbico and moved its headquarters to Elk Grove Village. I am building a model ship. 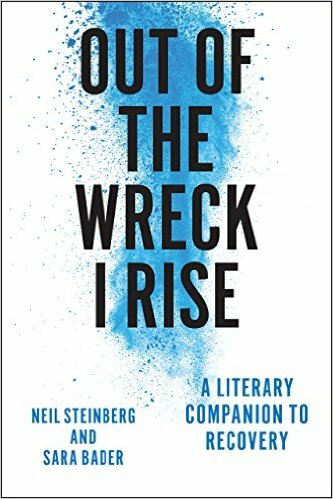 This will come as a shock to my friends, who know me as one of those relentless grinds who work and work and work and, as a break, gets together with co-workers to talk about work. I don't know where the ship came from. A Lindberg 1/64-scale model of a U.S. Navy Torpedo Patrol Boat, still in its shrink wrap. With the commotion of packing for our move, it must have been dislodged from whatever shelf or box where it has hidden for years. The copyright on the model box is 1976. 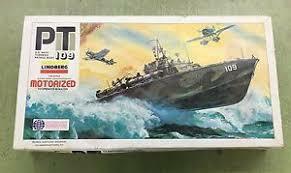 My oldest son noticed the thrilling painting on the box of the PT boat bursting through a wave as its machine gunner trades bursts with a Japanese fighter. "What's this?" he said. I told him. "Can we build it?" he asked. As a young man I was terrible at models. I haven't the patience. The glue got everywhere. I didn't read the instructions right. But the prime directive I try to follow when struggling through dadhood is this: Don't say no unless you have to. As unappealing as the idea of assembling this craft was, as hectic as things are, as certain as I am that the boys will destroy the model the instant it is complete, if not before, the fact is, we could do it. I said yes. We spread out newspaper on the dining room table. I opened the wrap on the box. I lifted the lid. I looked inside. Ayiiieeee! A million tiny pieces. I considered slamming the top back down, leaping up with a "Whoops boys, no boat inside" and rushing it to the trash. But I saw the expectant look on their faces. I grimly began sifting through tree after tree of plastic parts. Instruction one began: "Place motor 55 onto mount 56 then flatten pins with pliers as shown in sketch. Next cement and press pulley halves 12 onto motor shaft and propeller shafts 46 as shown in photo. . ."
A few years ago, I was at the New York Toy Fair and, filled with nostalgic memories of model planes and boats, I slid over to the Revell-Monogram showroom, where I learned that models such as this one, boxes of parts that have to be meticulously glued together over hours and hours, have gone the way of the realistic toy gun. Kids no longer have the time for them. Revell-Monogram's new line of "Snap-Tite" models could be put together in about 60 seconds, without glue or paint. Model-building, as a child's pastime, is a fading art. "We get a few kids," said Gus Kaufman, co-owner of the Ship's Chandler, a Mount Prospect store devoted to model ships. "But mostly it's the older generation." He said when he started, in the 1970s, models were popular among the young. Then they discovered computers. "When it comes to using their hands now it seems they're all thumbs," he said. "Nobody wants to take the time to build something. That takes too much effort. They've got to think." Do they ever. Some of these instructions are as cryptic as Mayan hieroglyphics. Progress is maddeningly slow. Every blower, every cleat has to be glued onto the deck. The cleats are 1/4-inch long. I try to involve the boys—it's their job to pry the pieces off their trees, to dab the glue on, to hold the piece so it sets, to scramble to the floor to find the tiny hatch cover that daddy drops. We've been building it for a week now, and I've spent long, agonizing minutes, squinting at some oddly phrased directive, the boys gazing at me with sagging admiration. But they keep gazing. And I do not give up the ship. Each day, it slowly progresses. Which is the entire point of these things. A 1/64 scale model of a PT boat will not help either them or me, in and of itself. The memory of having built one, however, the dogged determination and patience needed to not do a botch job, is priceless. Wonderful. I remember as a small boy, probably 5 or 6 years old, trying to put together a '57 Chevy. Being a Navy brat constantly moving from town to town with no dad around and no friends (no boo hoo's necessary or being solicited) I remember spending at least a month only to create something that vaguely resembled an automobile. But it was a different time. The early 60's was school and play with very few self entertainment options. Never had the inclination to put together model airplanes. My juvenile contribution to the glorification of war was to collect fighter plane cards, Migs, Phantom jets, etc. that were popular during the Korean War. I don't remember where they came from, possibly wrapped with small sheets of bubble gum. I clearly remember a sense of loss when the War ended. Surely there would be no more wars and no more opportunity for James Jones' heroism. Alas! Okay, I'll ask the tough questions: did you and your son finish the project? If so, how long did it hold together? Did you ruin the dining room table? If so, has your wife forgiven you yet? Do any photographs exist? Did you ever attempt another joint project? C'mon, man, don't leave us hanging! The memory might have been priceless, but it wasn't long-lasting. I believe we finished it. Don't recall its fate. The table -- kitchen, not dining room -- is granite and nothing could hurt it. No photos.